Fortnite’s eagerly anticipated Season 7 just kicked off on Thursday, December 6, but players are already trying to complete the game’s Week 1 challenges. As has become tradition in Fortnite, each week new challenges are released for both the free and paid versions of the Battle Pass, as players aim to collect Battle Stars to unlock rewards such as skins and items. Each week Epic release seven new challenges, three that are open to anyone who would like to complete them, and four challenges exclusive to those who have purchased the Battle Pass. These challenges are split into two tiers of difficulty, regular and hard, based on how difficult they are to complete. Regular challenges give players five Battle Stars, while the hard challenges reward 10 Battle Stars. 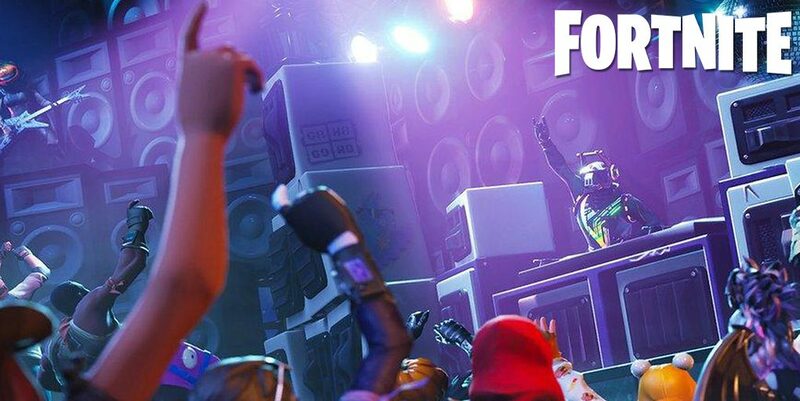 One of the Week 1 challenges will be familiar to fans who have been playing the game for a while, as once again, players are asked to dance in seven forbidden locations hidden around the map. 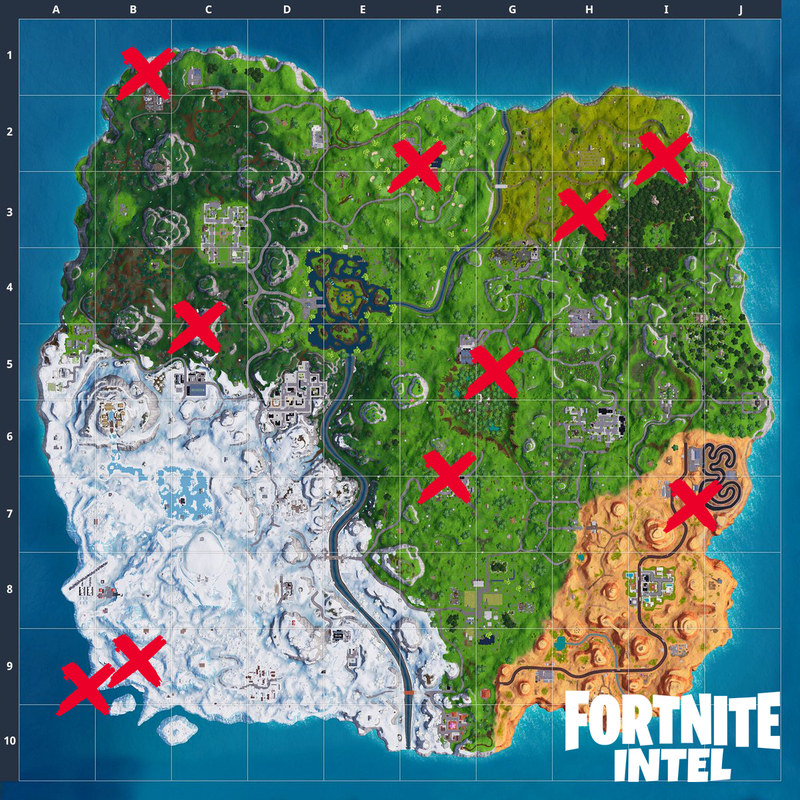 These areas can be recognized by a sign, which shows a Fortnite character dancing with a red sign through it to signify you aren’t allowed to bust a move in that location. This challenge is one of the free challenges for the week, and will reward five Battle Stars for upon completion. If you don’t want to run around trying to find the seven locations you need, you can use this handy guide to quickly find where you need to go, and complete the challenge with ease. There are six other challenges you need to complete if you want to earn all of Week 1’s Battle Stars, and you can click here to view all of the Week 1 Challenges.